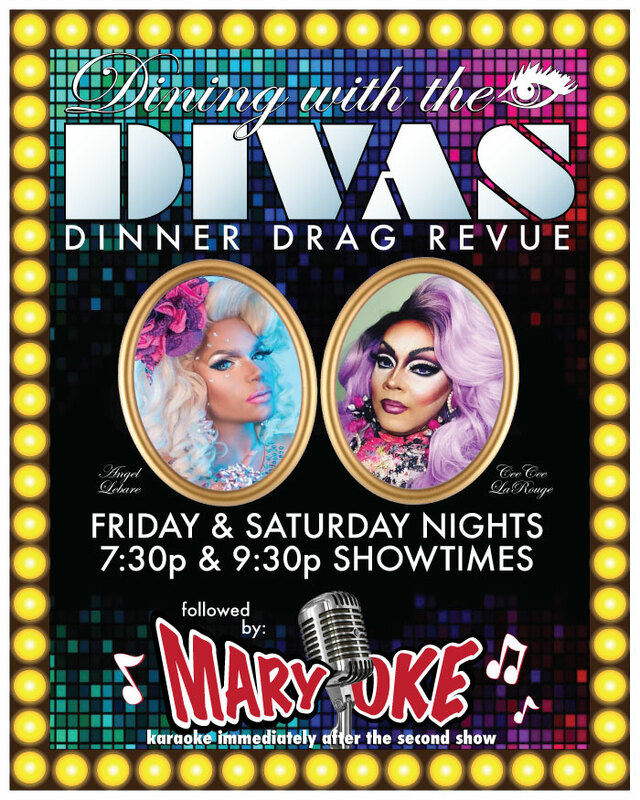 “Dining with the Divas” is our weekly dinner & drag revue featuring some of Chicagoland’s most entertaining performers. 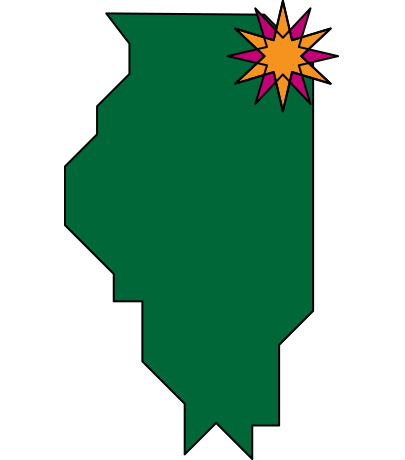 There’s definitely nothing else like it in the Oak Park area! So come out, and bring your friends… this event is perfect for birthdays, bachelorette parties or just a night out! Seating for the second show will begin after the conclusion of the first show (around 8:30). The second show starts at 9:30pm. Click here for Hamburger Mary's Show Lounge.